Don’t forget that we have a special BOD Mini Series event this Sunday 20 July. 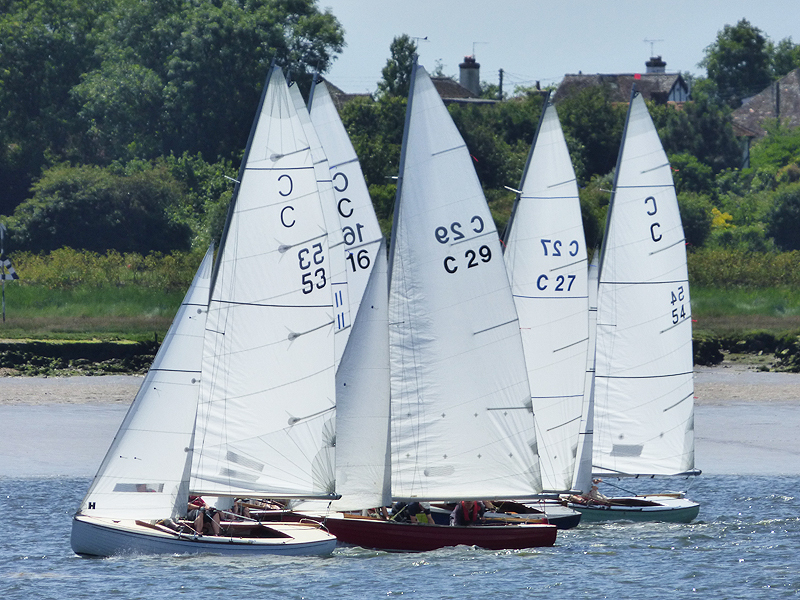 First start time is 14.00 and racing will be run from a committee boat using windward leeward courses. The plan is to run three relatively short, fast and furious races. Barry Newman will be your Race Officer using his white launch Dug as your committee boat and he will be listening on Channel M2 if you want to contact him to find out where he is located. Nick Readings has kindly offered to come out an act as support with his RIB. It looks like we will have a really good turnout this weekend so we’ll see you all out there.